a close, sooner than I'd like! of that lovely Lawn Fawn stamp set. considering it was all done on white. in the direction I wanted to go! and an Aqua Painter after the images were stamped. The greeting is a rub-on. I have so much more to do with it! Hello PMB peeps, this is Michelle here today. I made a little purse with this month's Garden Art kit, that can be used to hold a note, small gift or a gift card. 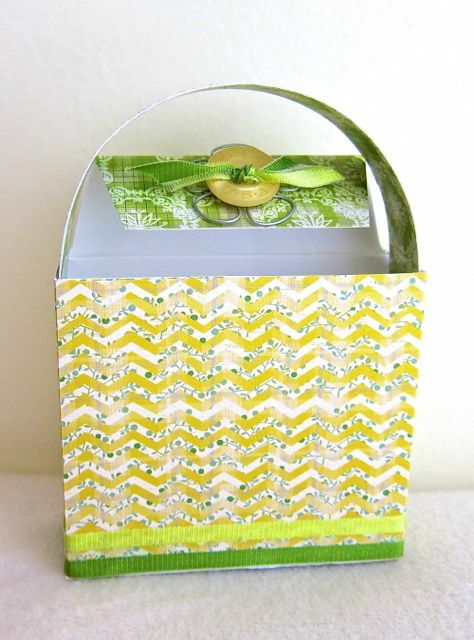 It is a fun alternative to an envelope or gift bag. It measures 3 x 3.5 x 1". I've been using Fresh Baked Kits for the past 7 months and there is one item from the kits that I haven't used at all. I now have 70 A2 sized card envelopes lying around. Normally I use my own cellophane envelopes for the cards I give out. I wanted to find a way to use the white envelopes since I knew I wouldn't be using them in the traditional manner. 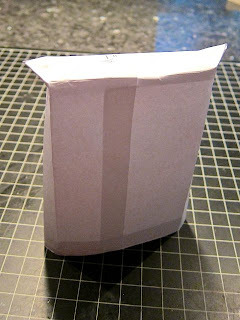 I was actually at a crop and the ladies at my table were wondering what I was doing folding and cutting up an envelope, which is the base for this purse. 1. 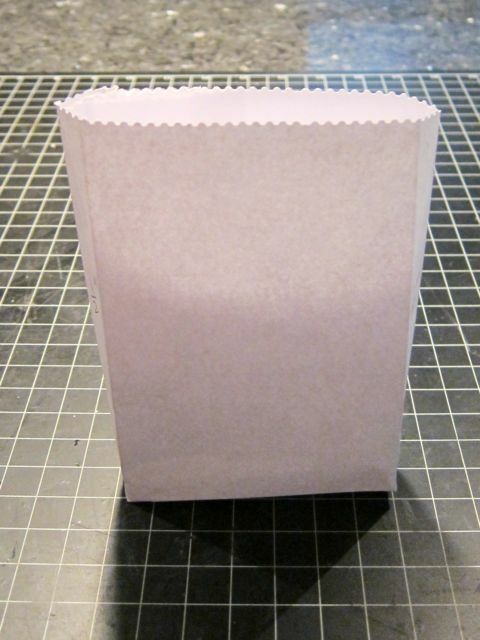 Seal the envelope closed. 2. 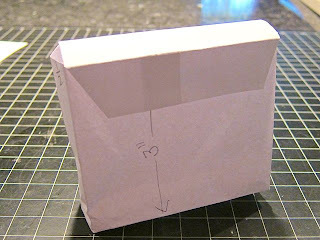 Score 1/2" around three sides of the envelope. 3. Slice open the fourth side, which will be one of the narrower sides. 4. 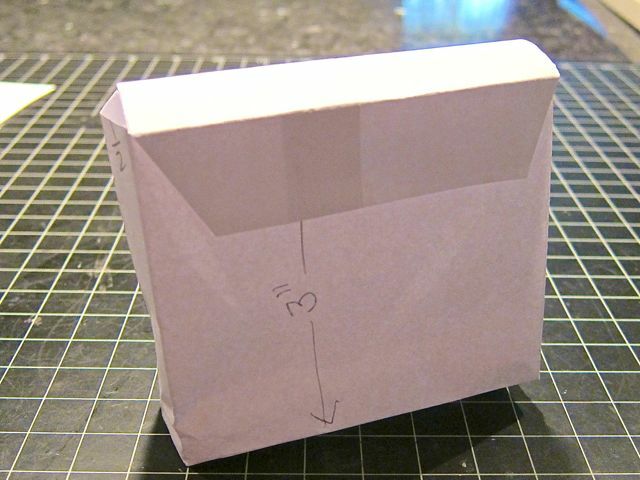 Open up the envelope. 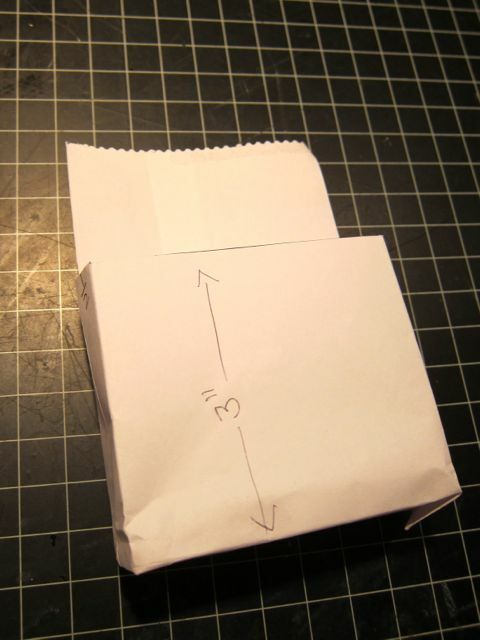 Fold on all the creases. There will be two triangles sticking out on from the base. Fold those so there is a sharp point on the triangles. 5. Adhere the triangles to the base of the purse. 6. At this point, you have the option to stop and you have a gift bag. 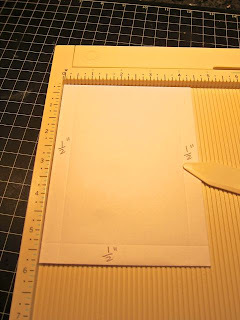 Trim the open edge with paper edgers and decorate. 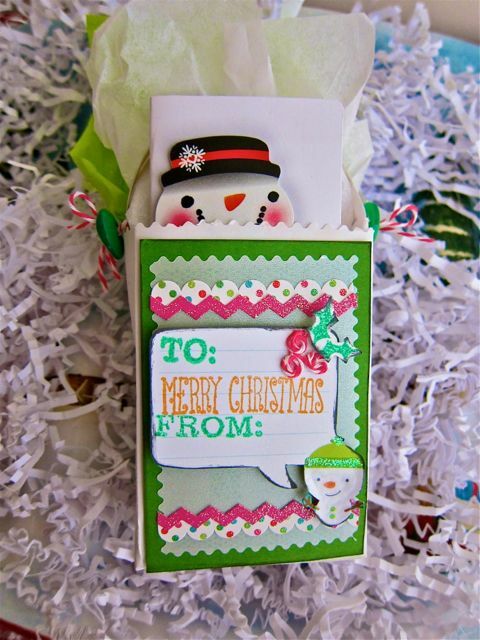 I included a sample I made at Christmas. 7. 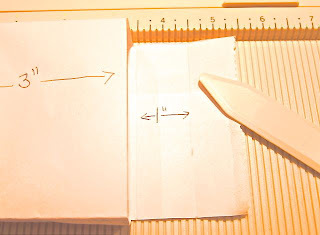 To continue to the shape of a purse, measure 3" from the base and cut off the excess paper above the 3" mark on three sides, leaving only a flap at the back. 8. 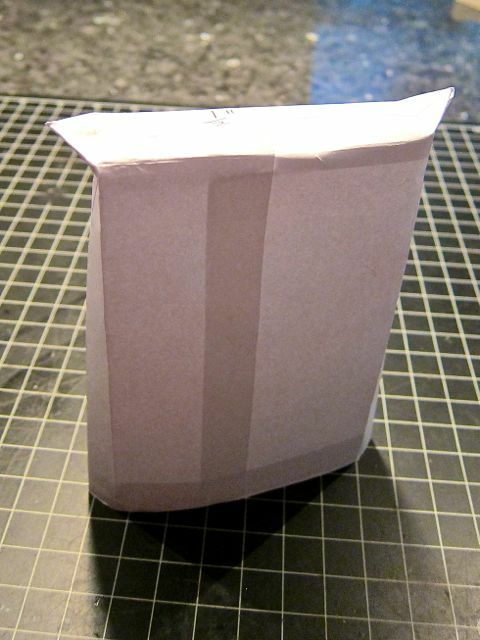 Fold the flap to the front, you can score the fold lines, which is where the flap meets the purse and 1" higher. 9. 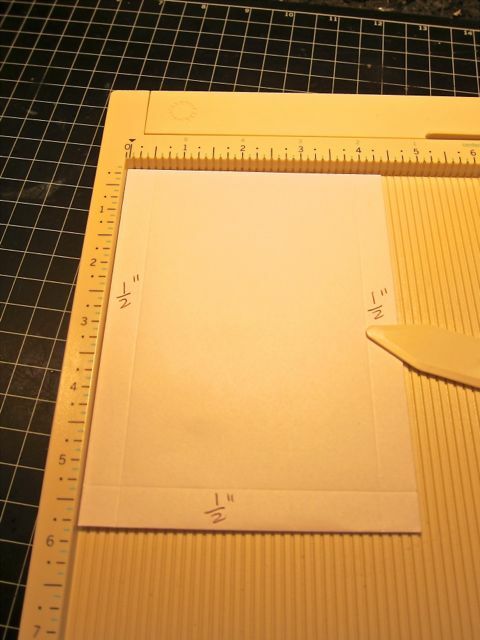 Trim the flap to your desired shape. This is the purse base which you can decorate to your liking. I covered all surfaces with patterned papers, added a handle and trimmed with some embellishments. 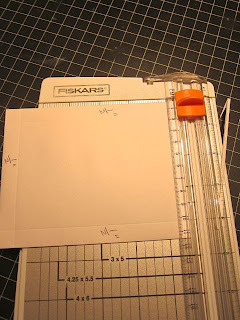 The weight of the wire clip and button makes the flap close really well, it has the feel of a magnetic clasp like with a Cricut cartridge box. 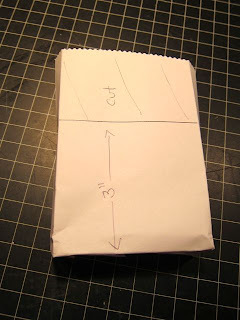 The gift bag is easier than the purse to construct, so I leave you with two options to choose from. 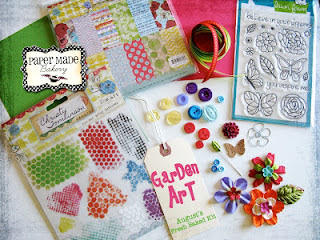 I hope you are inspired by all the projects from the DT using this month's Garden Art kit. The next kit and blog hop will take place on Monday, September 3rd, so be sure to come back and join in the fun. I think I have fallen in love with this butterfly. I can't believe that we will be showcasing a brand new kit in just a few days. The month went by so fast and what a range of different cards. The butterfly in the Lawn Fawn kit is just beautiful. Perfect for a little coloring. Gray and pink... what a lovely combination. I couldn't help but end with a CAS card. That butterfly needed to be a shining star. I've paired with a saying by Paper Smooches. I needed a thank you card. While I love the sentiments included in the Lawn Fawn set, they just didn't say what I needed. 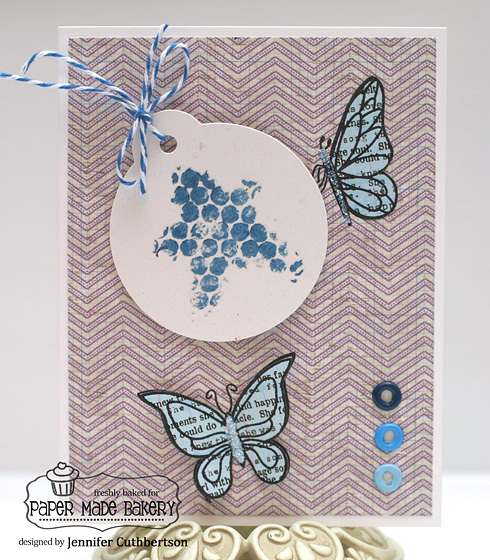 I used one of my precious rub-ons for the background and then popped up both the butterfly and sentiment. I tried stamping on the rub on. I don't recommended it. I was using Memento ink and it did not create a nice clean line. Maybe Stazon would? I decided to cut my losses and pop everything up instead. I think the dimension ended up being more interesting anyway. Hello, Jennifer here! 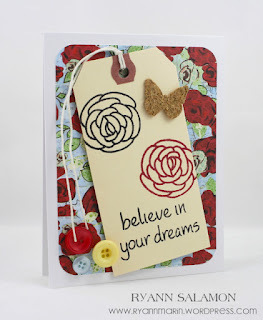 Today I have a card I made using some more goodies from the amazing Paper Made Bakery August kit. We're quickly coming to the end of August (?!) 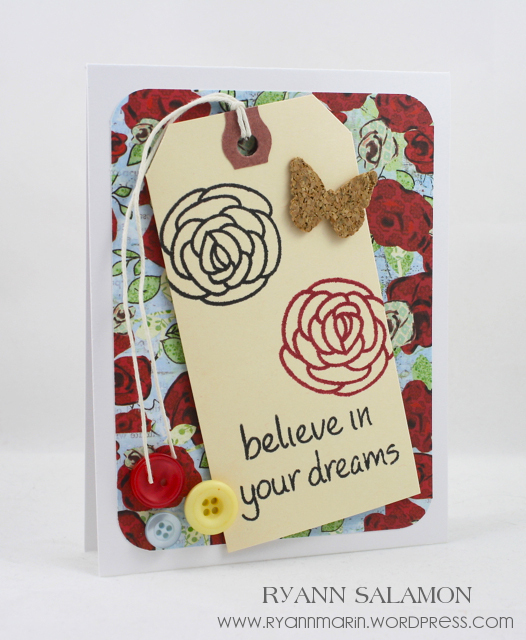 and I'll be sorry to see all of the daily inspiration come to an end with this gorgeous kit; it has been such fun to work with! 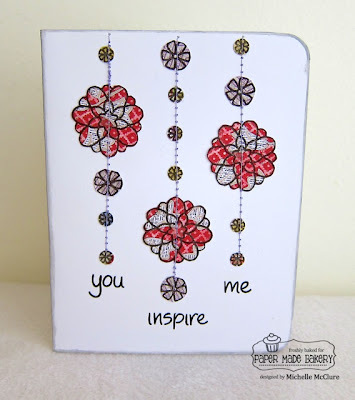 Thankfully there will be all sorts of new inspiration with the September kit which will be debuting very soon here on the PMB blog! I've made about 8 cards and two tags from the kit so far and have a ton of paper and some embellishments leftover. This kit just keeps on giving and giving the creativity! :) Thanks for visiting today! Can you believe September is just around the corner? Do you have kiddos heading back to school? Sharpen those pencils and prepare those backpacks -- it's time to rock the halls! 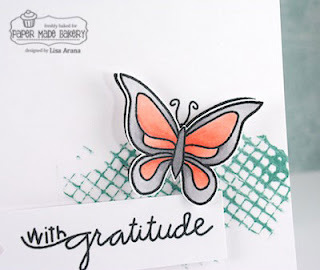 Speaking of rockin', I've been blown away by the creative talent I've found around the Blogosphere from folks using Paper Made Bakery's Fresh Baked Kits. 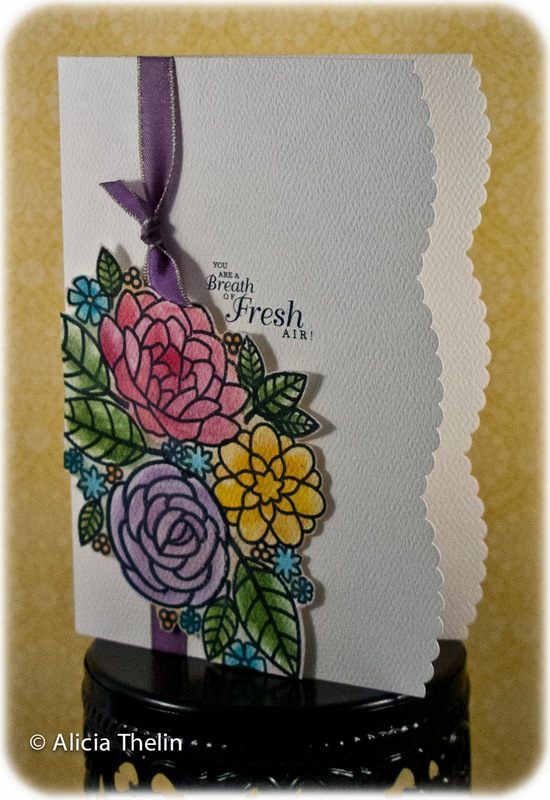 Barbara, one of our Baker's Dozen subscribers, used the Garden Art kit to enter some creative challenges with a fun, cheerful, mixed media styled card. 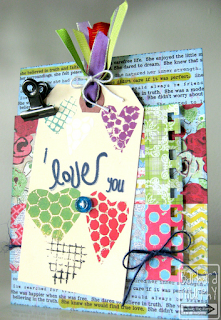 I adore her clean and simple style -- and the She Art papers from this kit really add summer color to all the projects. Finally, I want to direct your attention to our current design team member, Wida Miller, who's sharing a wrap-up of her month of creations using Garden Art. Stop by and give her some love! As August and the Garden Art kit fade into the sunset, don't forget to join us Monday, September 3 for the Release Day and Blog Hop featuring our newest September Fresh Baked Kit. You'll LOVE the colors and products in the new kit -- and wait until you see what our design team's come up with for this special event!!! There will be a giveaway and lots of inspiration, so don't forget to stop by and grab your September kit before they get away! I am back to my old tricks again, minimal layers and organized...back in my comfort zone of symmetry and order. Just the way I like it! I did take a little plunge with some patterned paper. 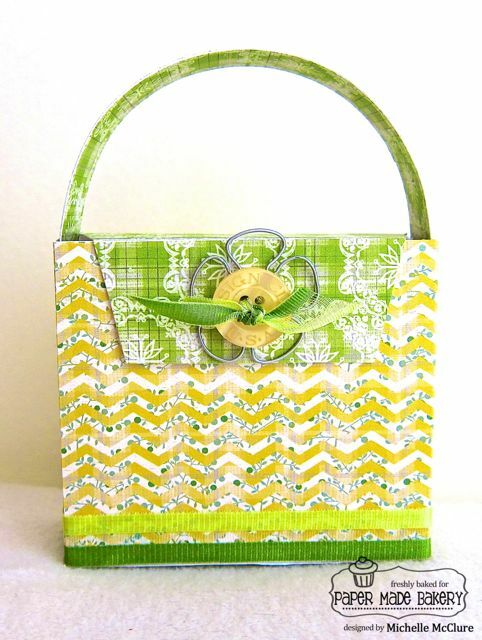 I got so used to solids that working with this kit has expanded my skills immensely. It has forced me to try to be more creative and I really like the results. Hope you do too! Amy T here to share my last Garden Art project...I can't believe that next Saturday is September! I promised that I'd have a clean & crisp project so I decided to do something that was different from a card. Super Easy Smeasy Clean and Simple! 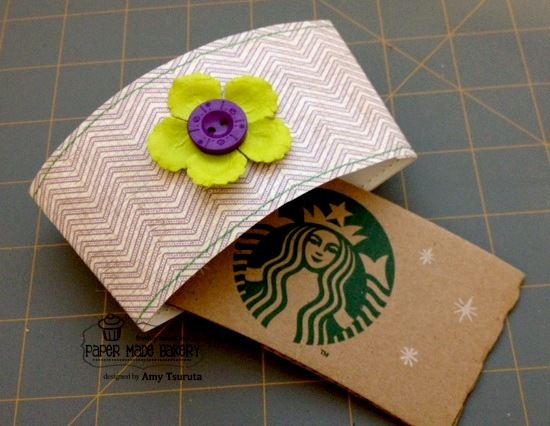 Won't it be fun teamed up with a coffee gift card? Thanks so much for stoppin' by and have a terrific Saturday! darling buttons in the August Kit. star of this card show. 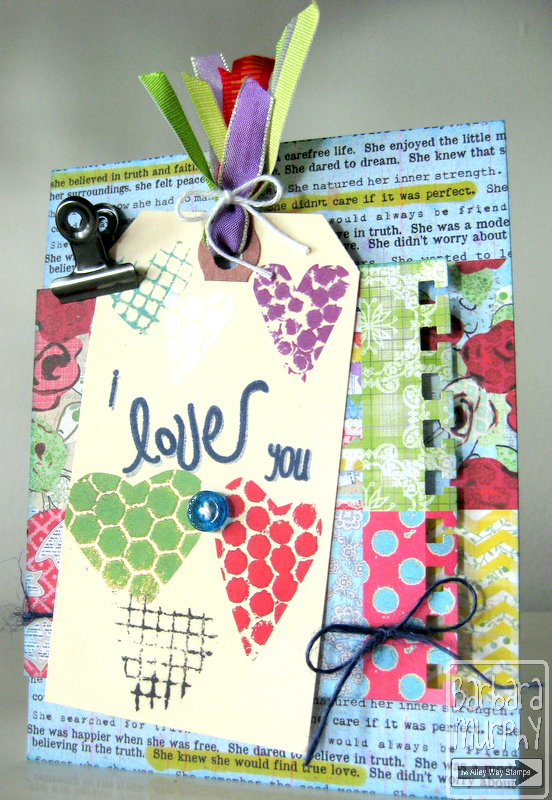 Everything on this project is from the August Kit. 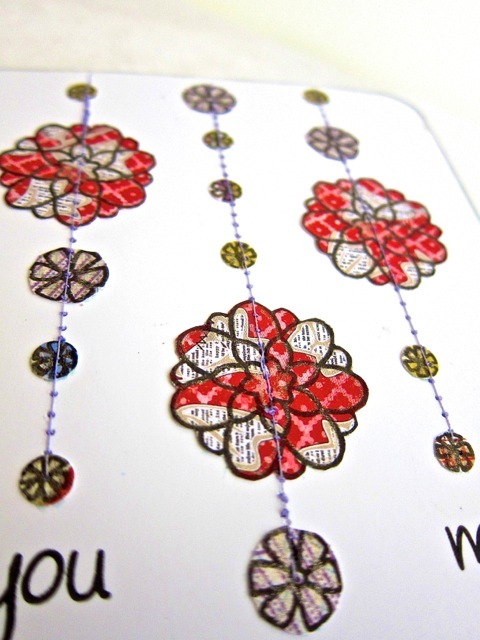 Patterned paper makes for a clean"pop"
across the front of the card. embossing powder and got out the ol' heat tool. What do you "fall" back on? 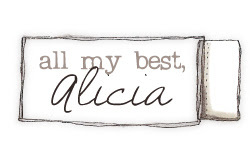 Hello PMB peeps, this is Michelle here today. I was hanging out with my niece and really liked the design on her shirt. There were multi-colored hearts stitched in vertical columns. I thought that would be a good inspiration piece. This is the second project I've made based on one of her shirts, you can see the first project here. If you like cards with a fun and whimsical look, then baby clothes are the perfect source for design inspiration, and there will be no problems with scraplifting. 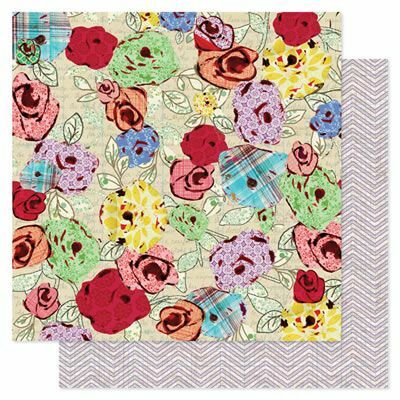 The uniform hearts from the shirt became assorted sized flowers, which were Lawn Fawn stamps that were stamped onto the She Art paper pack. I hand-cut the three larger flowers, and to save time, I used a circle punch on the medium flowers, and a hole punch for the small flowers. 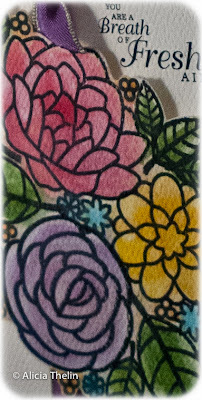 I machine stitched through the flowers in a vertical column and spread out the sentiment stamp to fit under each column. Hand drawn stitching lines would also be a quicker option. 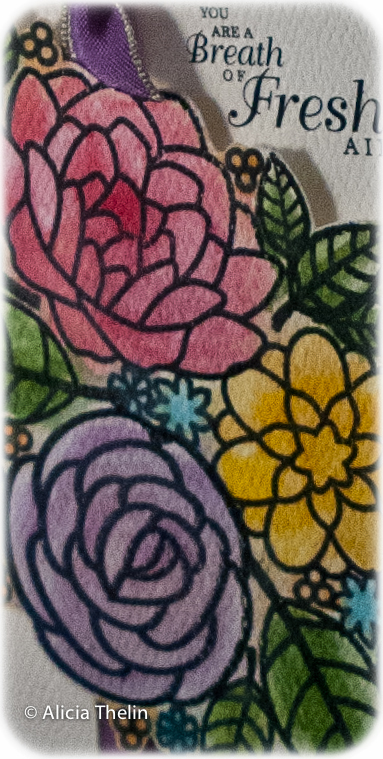 I finished by rounding one corner of the card, distressing the edge and adding a hint of glitter with a glitter pen on the outline of the flowers. It turned out to be a CAS card. I named this design flowerfall, like in a cascading waterfall. I hope you can see design inspiration all around you. 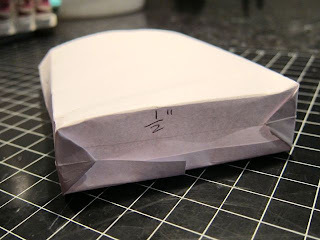 If you made something from a Fresh Baked Kit that you'd like to share with Paper Made Bakery, feel free to upload it to our public Flickr gallery. Or, you could just go here to browse. Thanks so much for stoppin' by! 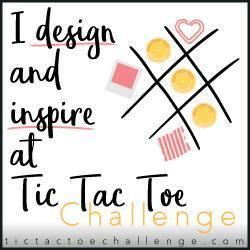 Have fun creating your own projects! I'm feeling kinda cutesy today. 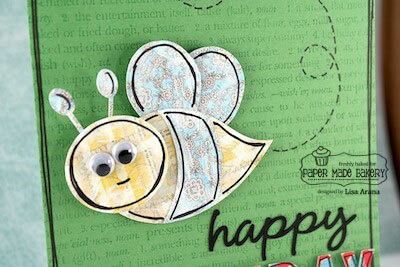 This little bee is darn adorable. Hee hee, this made me giggle. The bee is a Silhouette file and I cut him out using the fun mixed media papers in the kit. 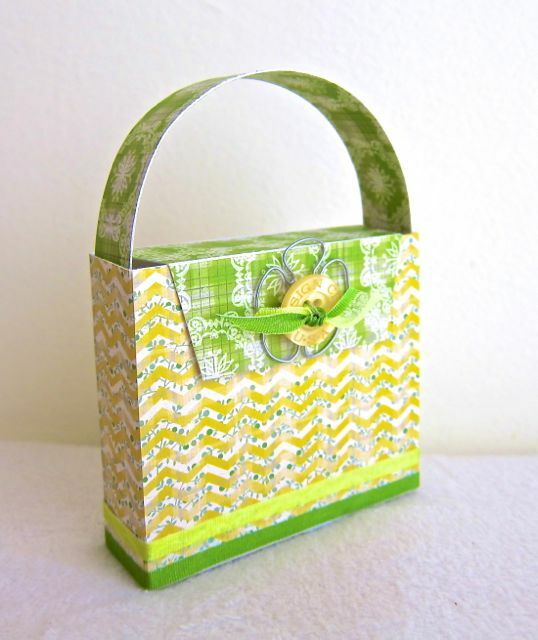 He really pops well against the lime crush cardstock also in the kit. 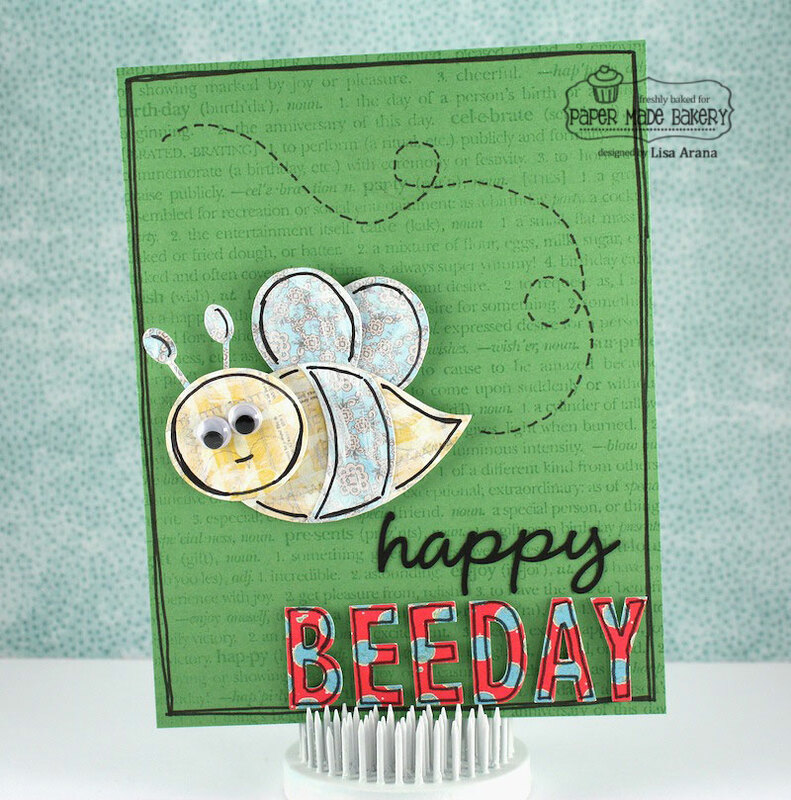 I'm a punny kind of gal and thought the 'BEEday' saying would be cute. What do you think? Too much? Lol. The sayings were cut using the Cameo as well. I used a background stamp by Hero Arts (not included in the kit) for the background. I finished everything off with some hand drawn lines. I thought it added to the cartoon and mixed media feel. Plus, everything just pops with a little bit of black. She felt like she could fly.